Francis 'Cadillac Frank' Salemme and an associate are accused of killing South Boston nightclub owner Steven A. DiSarro. Eight feet of New England dirt covered the body for 24 years. The only reason authorities knew where to find it was due to a marijuana bust. The old mill building sprawled along Branch Avenue, a sooty brick structure in an industrial area of Providence, Rhode Island. In August 2015, federal and state authorities swarmed the site, discovering 1,400 marijuana plants sprouting inside. The building’s owner, William Ricci, was known by law enforcement to have links to organized crime, the Providence Journal reported. Facing criminal charges from the raid, he bargained. There was a secret buried out back, Ricci told authorities. In March 2016, police arrived at the area behind the mill with a backhoe. After two days of digging, they discovered bones, the remains of a jogging suit, and the possible answer to a question from 1993: what happened to South Boston nightclub owner Steven A. DiSarro. This week in Boston, federal prosecutors are working to bring DiSarro’s alleged killers to justice. Authorities say DiSarro was killed on orders from Francis Salemme, according to the Boston Globe. The former gangster was arrested along with a former associate, Paul Weadick. Both men are now on trial in connection with DiSarro’s death. They say they are innocent. 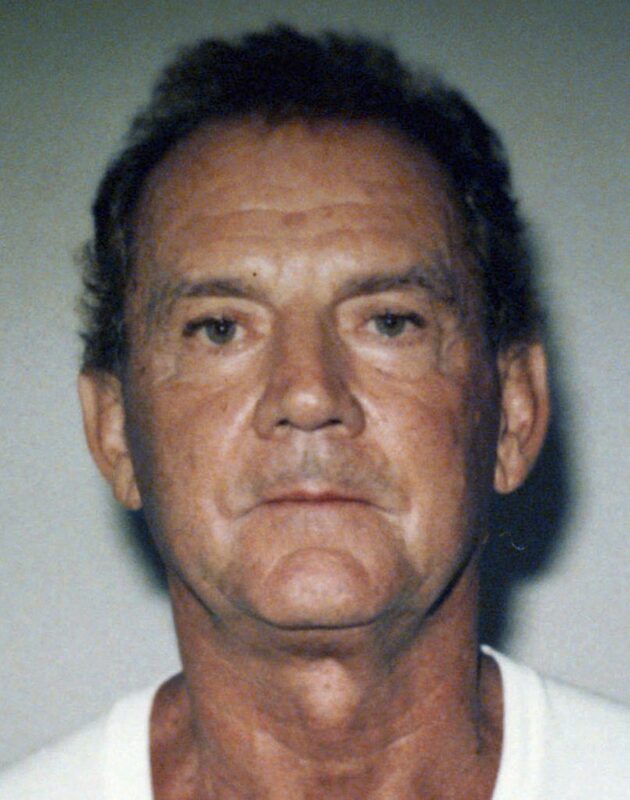 Once the head of the New England Mafia and known as “Cadillac Frank,” Salemme was an organized crime figure in the 1980s and 1990s, ruling the New England underworld in a power balance with James “Whitey” Bulger, the infamous Boston gangster who spent 16 years in hiding before his 2012 arrest. DiSarro’s killing happened just as those criminal empires were imploding, prosecutors allege. The days of power are long behind the Salemme. Now 84 and appearing in court in a wheelchair, he has for years been living in witness protection due to his testimony against old crime associates. With the discovery of DiSarro’s body, Salemme was hauled out of hiding. He denies he had anything to do with the 1993 murder, despite the criminal history that propelled him to the top of Boston’s underworld. Salemme was raised in Boston’s Jamaica Plain, eventually allegedly working as a low-level foot soldier in the local La Cosa Nostra. According to a Boston.com profile, the young gangster rose in the ranks after attempting to bomb a lawyer in 1968. The victim survived but lost a leg. Salemme ran but was arrested in 1973 and sentenced to 15 years in prison. When Salemme was released, he walked into a power vacuum in Boston’s Italian Mafia. A federal indictment says he was a “capo” or captain at the time. During the 1980s, he forged tight relationships with the Winter Hill Gang, including Bulger and his top lieutenant, Stephen “The Rifleman” Flemmi, Boston.com reported. According to a federal criminal indictment, around 1991 Salemme was made “boss” of the New England family of La Cosa Nostra. Around the same time, Salemme and his son (a “made” Mafia member, according to prosecutors) went in as silent partners on a nightclub in South Boston. The frontman for the business was Steven DiSarro, a 43-year-old father of five. As investigators began to tighten around Salemme and other organized crime figures, DiSarro’s connection to the mob boss was discovered. DiSarro’s wife testified recently in court that not long before the disappearance, DiSarro was pulled over by FBI agents on the road, the Globe reported. Agents pressured him to cooperate against his silent partners in the club. According to prosecutors, Salemme knew this, and on May 10, 1993, the boss called DiSarro to Salemme’s home. There, Francis Salemme Jr. strangled DiSarro while Weadick held him down, prosecutors said. 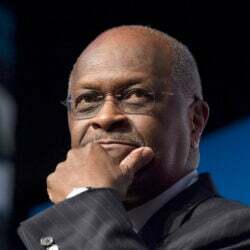 In 1995, Salemme was indicted on federal racketeering charges along with other major players in the Boston underworld, including Bulger and Flemmi, Boston.com reported. Bulger ran, and eventually, Salemme learned a gang boss and Flemmi had been longtime FBI informants. Furious at the betrayal, in 1999, Salemme agreed to plead guilty to a sentence of 11 years. As part of the deal, he helped prosecutors with their case against Bulger and others. Although Salemme had always been suspected of having a hand in DiSarro’s death, he maintained he knew nothing of the club owner’s disappearance. Salemme’s son died in the 1990s. The former mob boss stood by his innocence, even after pleading guilty in 2008 to lying to investigators looking into DiSarro’s vanishing. After his release, Salemme was living in Atlanta under a new name as part of the witness protection program, according to the Globe. Then DiSarro was found beneath 8 feet of New England earth behind the Providence mill. The main witness against Salemme in his ongoing trial is another figure out of the mob boss’s glory days. Former Bulger associate Flemmi is expected to testify against Salemme. According to prosecutors, Flemmi walked in on DiSarro’s murder as it was happening.